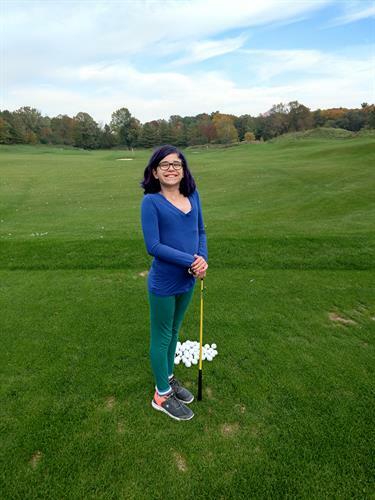 Our mission at the Boys & Girls Clubs is to inspire and enable all young people, especially those who need us most, to reach their full potential as productive, caring, responsible citizens. 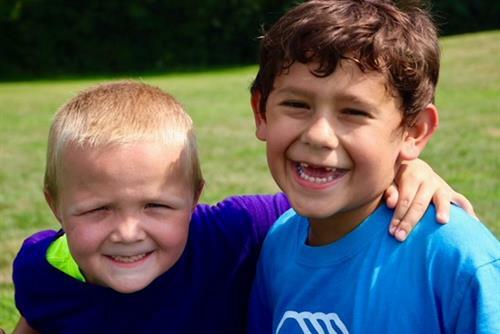 Our program at the Boys & Girls Club focuses on six key elements of successful youth programs: a safe and positive environment, supportive relationships, fun, opportunities and high expectations, and recognition. 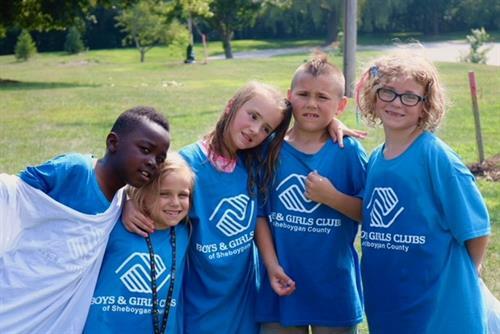 The Boys & Girls Club is different from other youth organizations because it has a dedicated youth facility, daily programs and professional staff, and it is available and affordable to all.